It only makes sense that we need to work out our face muscles just like our body muscles, and just as working out your body does great things, facial massage can work wonders for your skin. From stimulating circulation, to depuffing your face through lymphatic drainage – the end result is a radiant, sculpted complexion in as little as ten minutes. 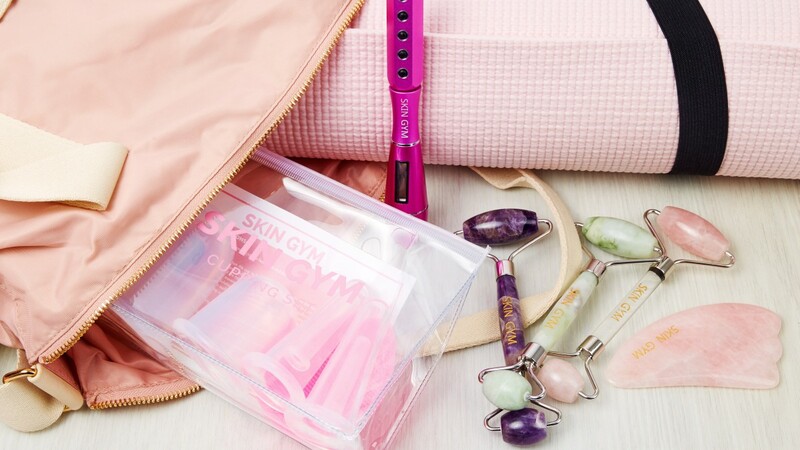 Before you hit the gym, here are eight tools that will help to give your face a major workout. With benefits that include boosting circulation, reducing wrinkles, toning muscles, fading pigmentation, decongesting sinuses, boosting collagen, and defining bone structure (who needs contouring), gua sha literally has benefits for everyone. Top tip: Apply face oil before massaging to help the tool glide easily over the skin. 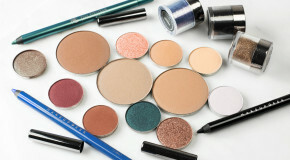 This sized down version of a regular crystal roller is designed specifically to be used in the eye area. Ideal for using first thing in the morning, the rolling action reduces puffy under-eye bags and soothes the skin with a cooling sensation that helps to relieve tired, itchy eyes. Top tip: Store your roller in the fridge to intensify its cooling benefits. 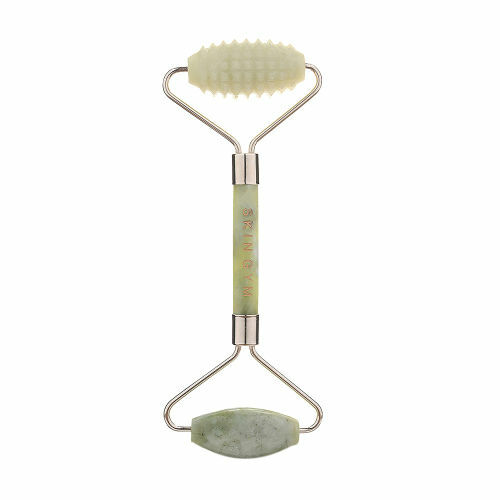 This dual-ended jade roller features a texturised end in addition to the regular smooth roller. The purpose? The studs provide a more intensive ‘workout’ – a little like derma-rolling, but without the pain. This is particularly effective at stimulating collagen, improving skin texture, and ensuring that skincare products are pushed deep into skin. Top tip: Use over a sheet mask to help the ingredients penetrate the skin. A classic crystal roller – the main benefits this provides are increased blood circulation and lymphatic flow, and optimising the absorption of your skincare products – resulting in brighter, clearer skin. With its two different sized ends, this roller is ideal for using all over the face and eye area. Top tip: Amethyst is a negatively charged crystal, so it helps to draw out toxins. This makes it especially beneficial for blemish-prone skintypes. Based on an ancient practice that involves using suction to detoxify the skin, cupping works by pulling increasing blood circulation pulling blood flow to the surface, bringing with it fresh oxygen and nutrients. This stimulates lymph drainage to remove build up and waste that causes skin to appear puffy and congested. Top tip: it’s important to keep the cups moving constantly – this is how you prevent bruising. 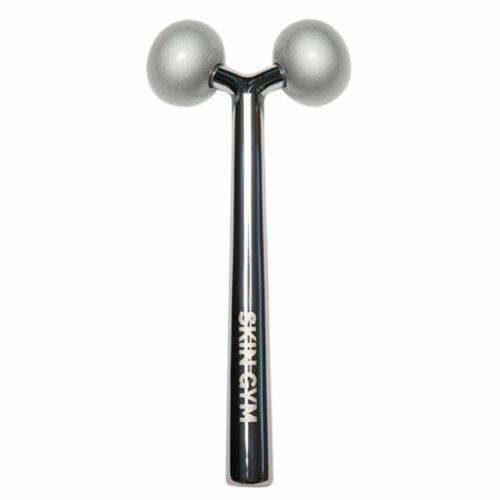 Designed to replicate the pressure and kneading notions of professional deep tissue massage, this weighty tool fits to the contours of the face and neck to firm and tone the skin. The results? Improved tone and circulation and reduced puffiness and wrinkles. Top tip: Move in outwards motions away from the centre of the face to effectively drain toxins and build-up. 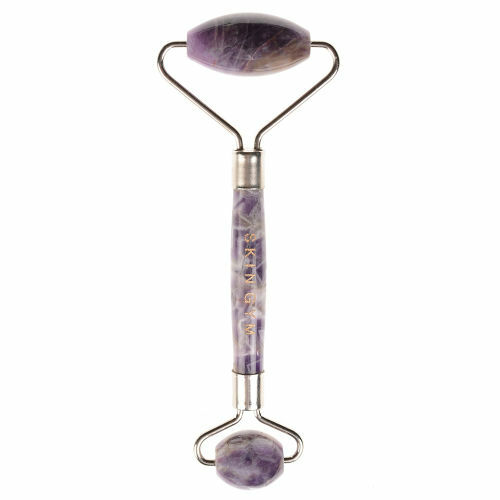 A hexagon shaped wand encrusted with gemstones activated by an in-built mini solar panel, this roller might sound complex but is actually super simple – it glides over skin in a rolling motion that relaxes muscles and tightens skin. The massaging stones stimulate skin with a gentle kneading sensation, which makes it perfect for using with serums and oils. Top tip: Use on your neck and jawline to perk up sagging cheeks or jowls.